Firstly, it lets the viewers know that speech is going to end. 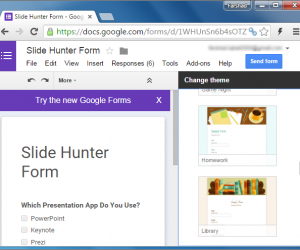 Secondly, it reinforces the key ideas and the basic theme of your presentation. 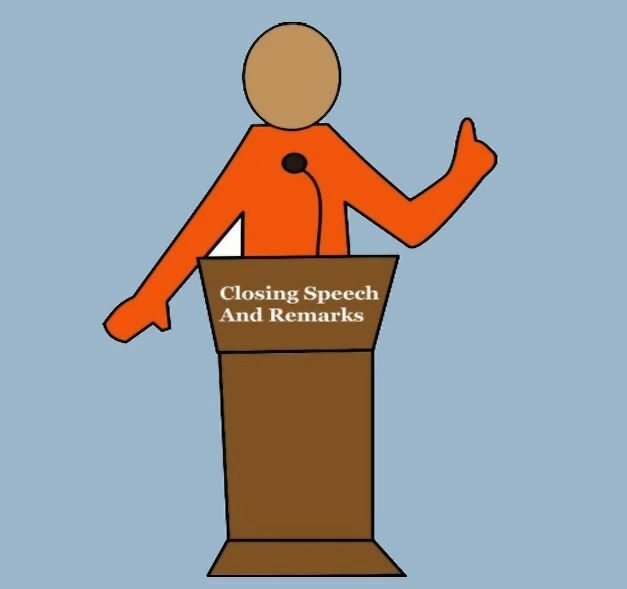 In order to signal the end of your speech, one can adopt any style. You can use common phrases such as “In summary” or “A few last words” etc. Moreover, changing the pace, rhythm and tone of your voice would let the audience know that you are about to end. This gives them an idea and makes them more attentive towards listening to you. 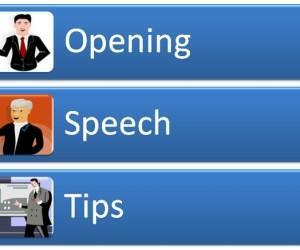 Your closing lines should highlight the main points of the speech so as to hit the mark successfully. 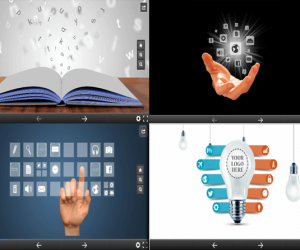 An effective closing enhances the comprehensive strength of the audience towards your topic. 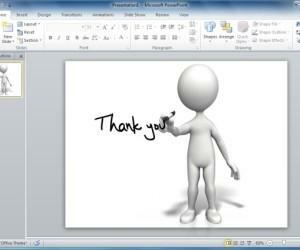 You can present your conclusion in the form of summary that revolves around one central idea of your speech. Relating your conclusion with the introduction of your speech by referring some example or person mentioned earlier would help the audience to understand the overall connection. Additionally, concluding with a single but strong quotation would leave a significant impact on the listeners. Whereas, a dramatic ending could amaze the audience and can make them curious about the topic. Adding a call to action in your ending would challenge the audience to take specific steps as per your recommendation. Different styles leave their effect in different ways and are totally dependent on the type of speech and the audience. It is crucial to deliver your ending smoothly, patiently and concisely. A long story at the end could create boredom among the gathering. Moreover, you should always remember that an abrupt ending may confuse the audience leaving them unable to understand the agenda of your topic. 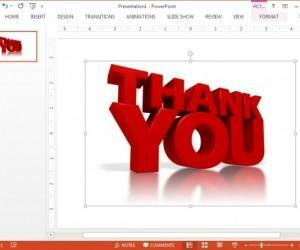 For more details, refer to our article on Planning an Effective PowerPoint presentation. If you are planning for the Q & A session at the last, then make it sure that you are ready to answer the questions raised by the gathering. For this, a thorough knowledge of the topic is required. If your answers are able to satisfy the audience, then your success is definite. It is important that your closing should be strong and compelling as it is your last opportunity to impress your audience. 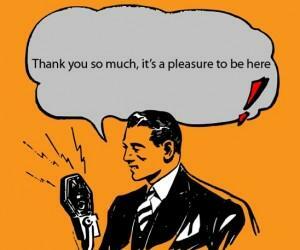 Adding a gratitude note such as “Thank You” would reflect your respect and appreciation towards the listeners. So don’t waste this valuable time and give sufficient effort to formulate your closing as it measures the success of your speech.